Picturing Disney: Disney Junior Board Books with Free Apps! Disney Junior Board Books with Free Apps! 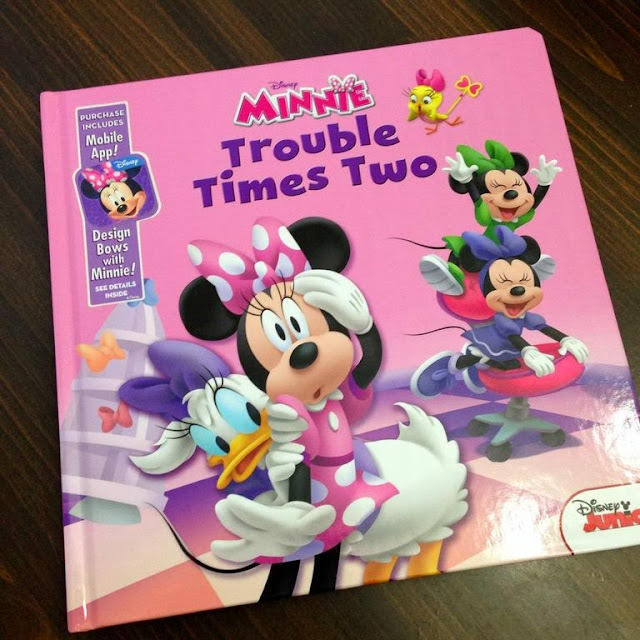 Disney Publishing sent over three Disney Junior big hardcovers that come with free mobile apps for kids! You can help Minnie design bows in the included mobile App! 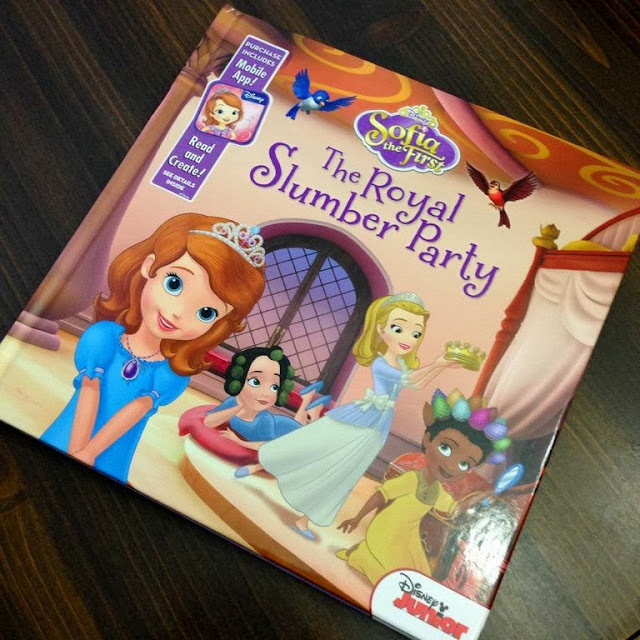 Sofia the First's Royal Slumber Party book is another adorable choice and you can read along with the included mobile app! 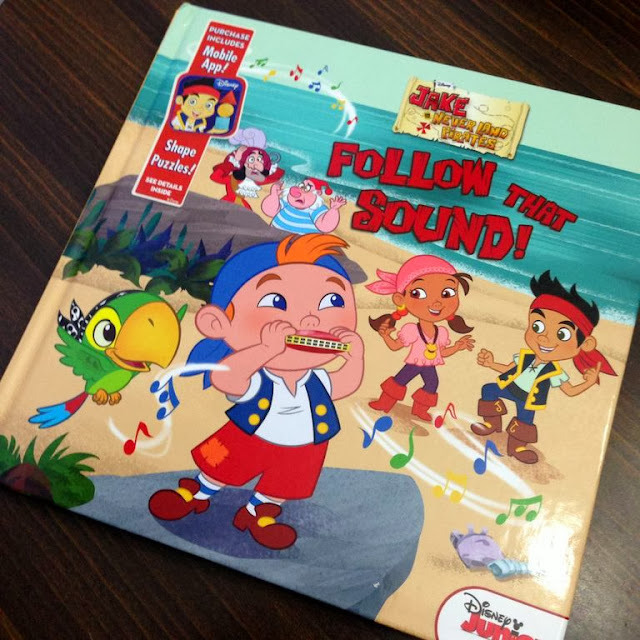 Jake and the Neverland Pirates' Follow that Sound comes with a puzzle based app! Each board book retails for $8.00 and comes with a free app. Passporter Walt Disney World 2014 Review (x3)! My DisneySide at Home Party! Tinkerbell: An Evolution... a true fairy tale! Olaf and Sofia: Magical Tales for Magical Tikes! Pangani: Africa or Animal Kingdom? Free Original Valentine's Day Printables!